More than 70 House and Senate members joined Senator Michael Rodrigues and I in requesting a $30 million appropriation meant to shore up shortages in heating fuel access for low-income households. Most of the nearly 48,000 supported oil heat households have exhausted their fuel assistance benefit and all will have exhausted it by the end of January, leaving them in a perilous position for the rest of the winter. 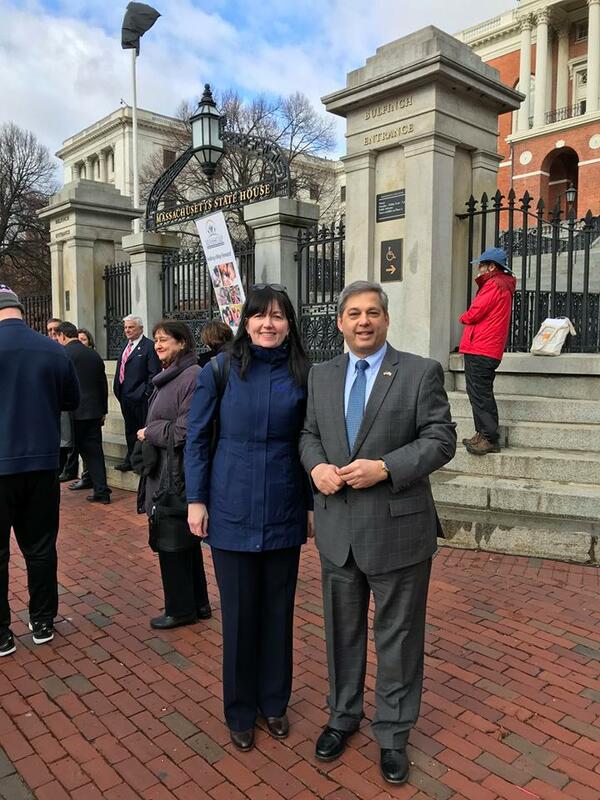 Keeping warm in the winter is an essential part of life in New England, and it’s important to the health and safety of many residents who would be vulnerable without this type of assistance. Seniors, veterans, families with children and others are counting on our Commonwealth to provide the home heating support they need, particularly in light of the federal reductions. 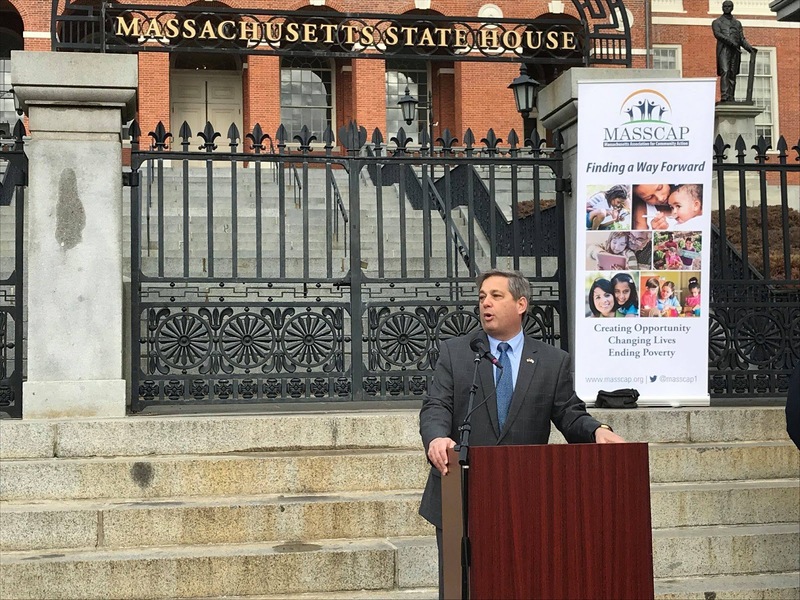 We have been working with MASSCAP, AARP MA, Action Inc. and the leaders of dozens of non-profit human service and advocacy organizations across the state to respond to the growing need.